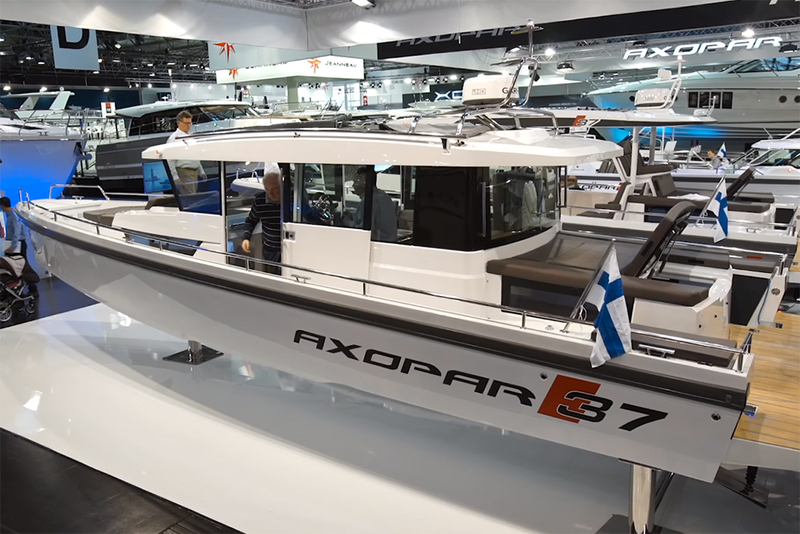 Take a first look aboard the brand new walkaround model from Finnish builder, Axopar. 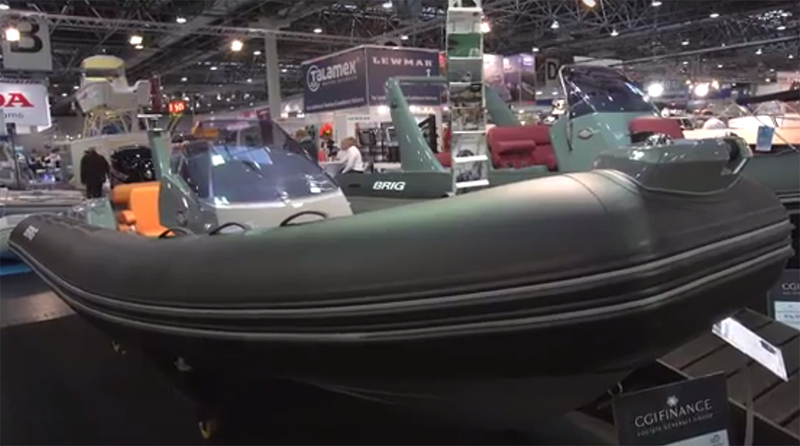 The Axopar brand stands for three key things, according to boats.com reviewer Alex Smith: easy maintenance, easy handling and exhilarating performance – all of which is evident in the Axopar 28 TT. 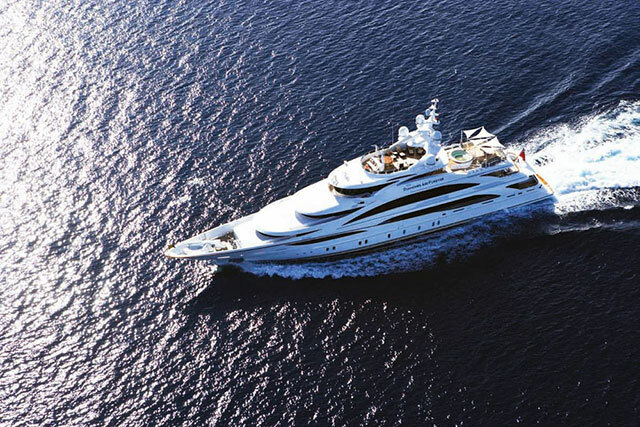 Take a look for yourself in the First Look Video below, recorded at Cannes Yachting Festival. 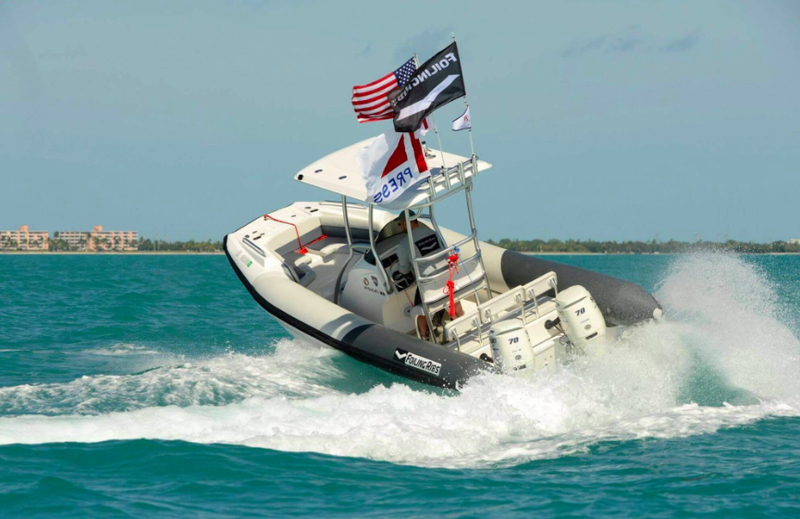 Engine options range from 250–300hp offering performance of up to 48 knots pushing a triple-stepped hull with a 22° deadrise that sharpens to 60° at the bow. 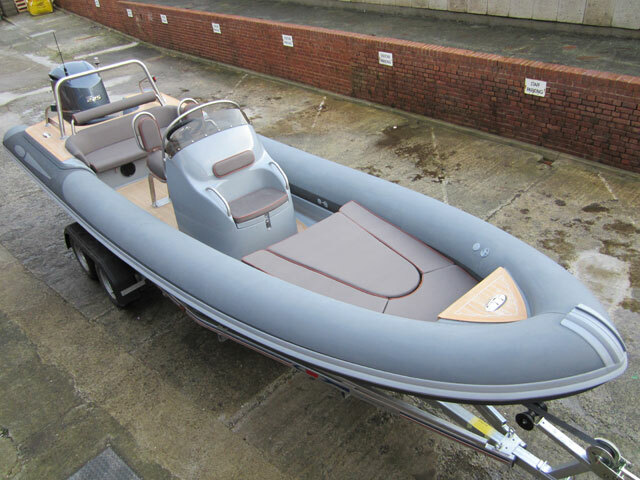 The helm and passenger seating is well protected and positioned low in the hull behind a strong, sleek looking console. 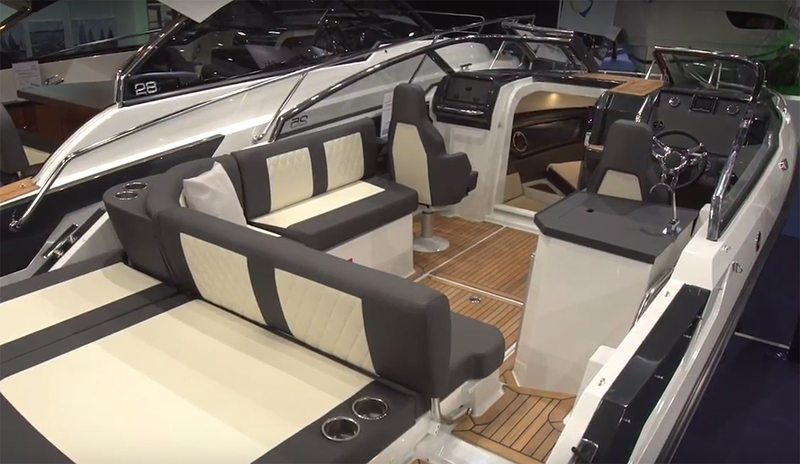 But the real story is the cruising features integrated into what might otherwise be a straightforward performance boat: generous seating in the bow, a proper heads compartment in the front of the console and reversible cockpit seating including fixings for a table. 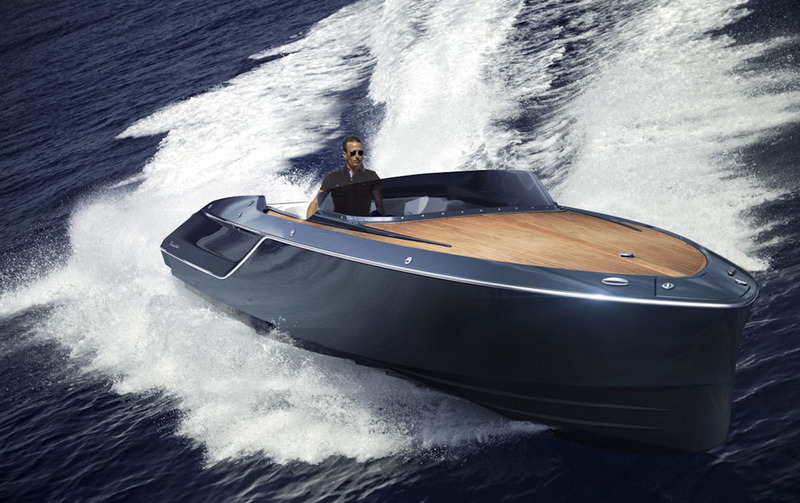 The TT model also includes an aft cabin with entry via two lifting seats behind the helm station. 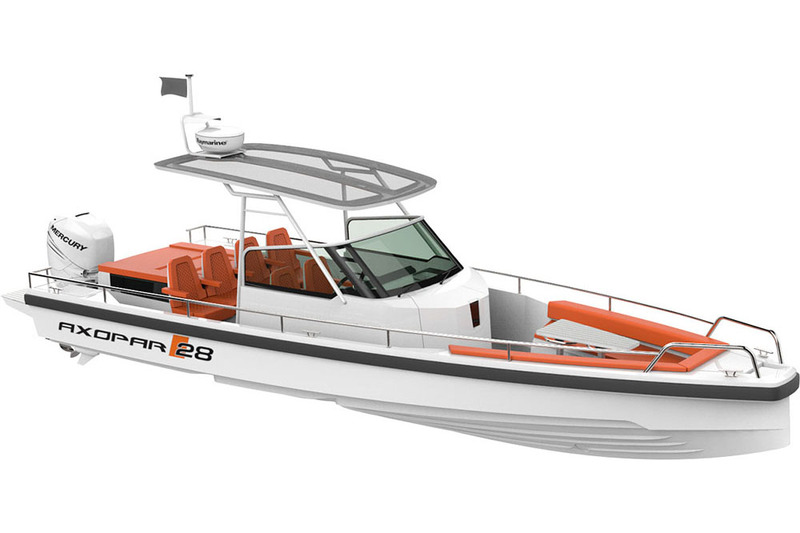 For an interesting comparison on boats.com, see the Windy 29 Coho review from 2013 or the exotic Frauscher 858 Fantom.